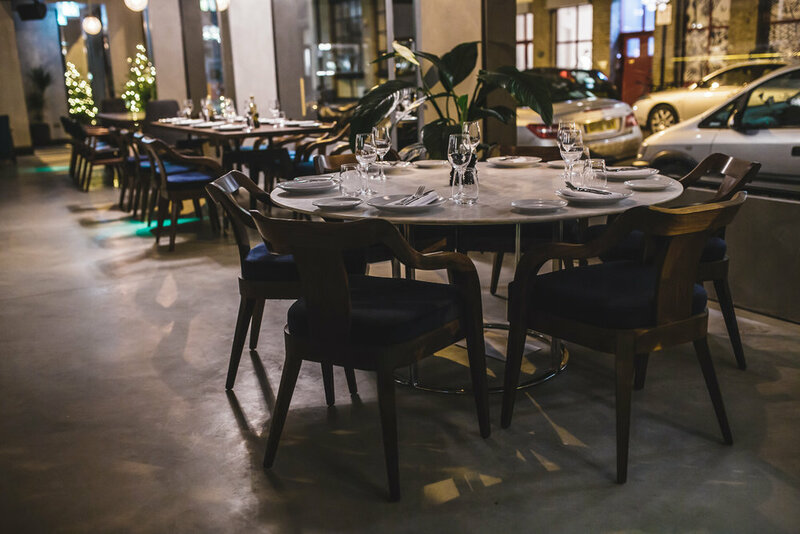 70 Leonard Street Championing Iberian gastronomy with a focus on Portuguese and Spanish traditional cuisine. Formerly known as Eyre Brothers. © Copyright Eyre Brothers Restaurant, all rights reserved.